I’m pretty sure that every one of us love music. Regardless the kind of music we love, we all love music. And we often love to hear music in concerts. Just have a look at the demographic statistics of concerts around the world. It has become a big, big business, with better revenues than CD sale for artists. 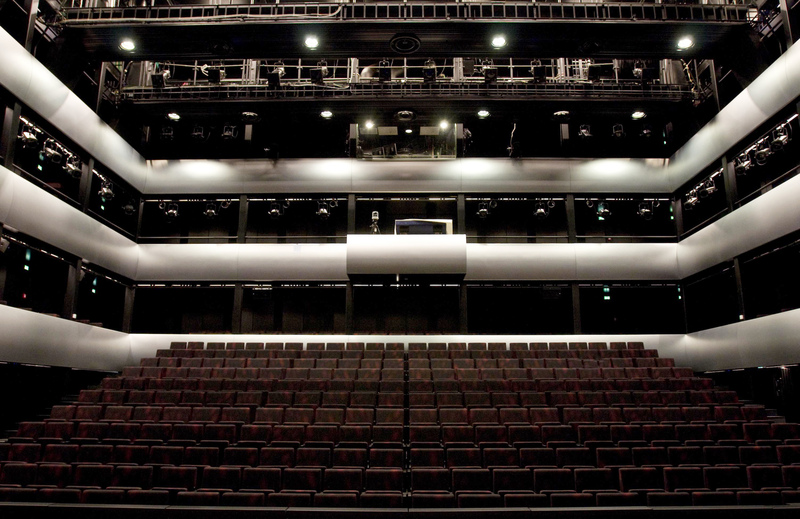 That’s why we build constantly new concert halls. And, sometimes, one is more beautiful than others. 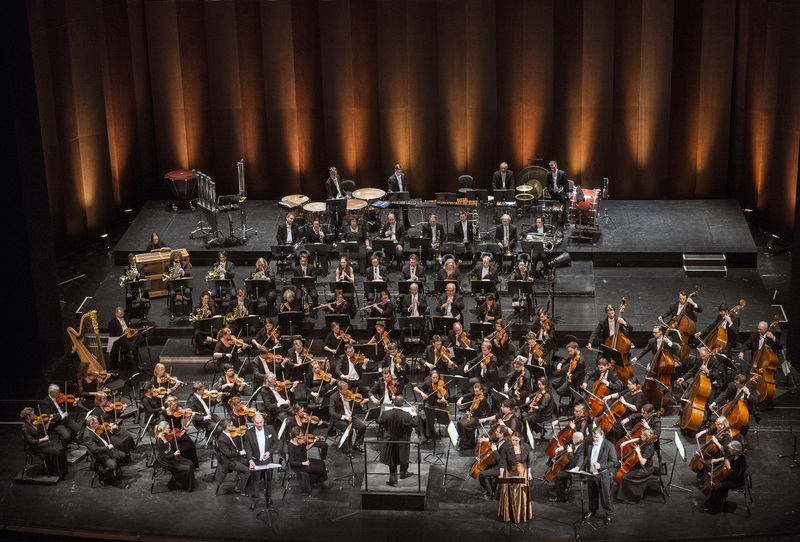 Opera music has often this pleasure. 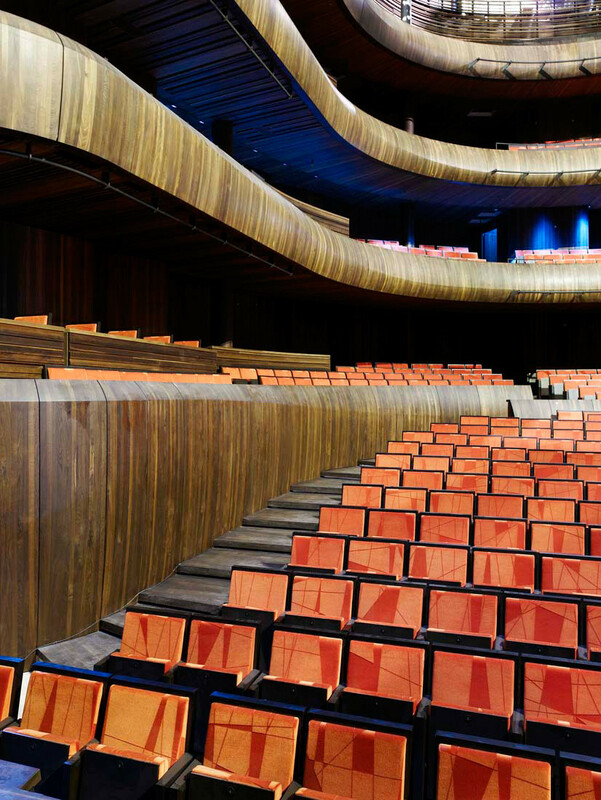 Do you remember the Sydney Opera House? Yes. It’s one of the most iconic architecture in the world, as can be the Eiffel Tower for Paris, for example. And so could be the new Oslo Opera House, Norway. 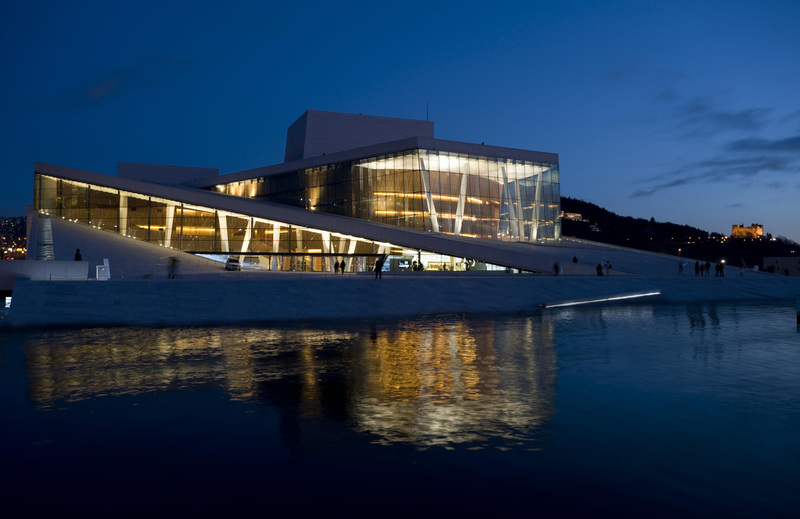 Oslo Opera House by night. Photo: Rafał Konieczny. 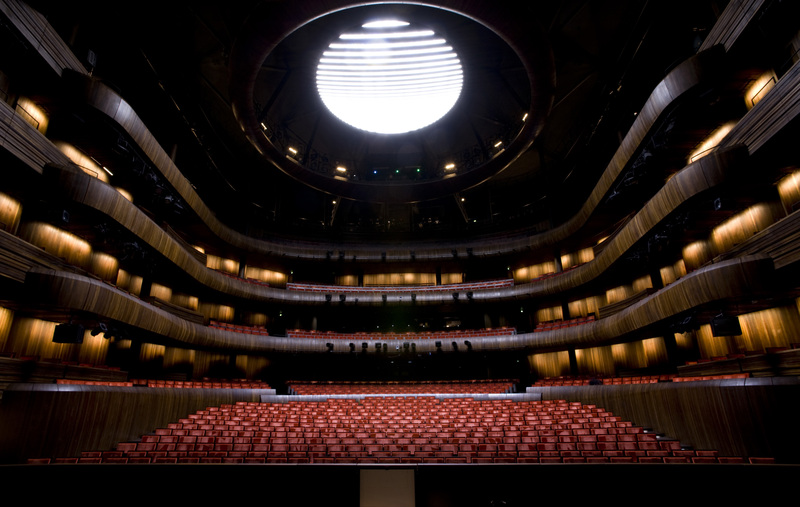 The Opera is build like a public place, where everybody can walk on the roof. 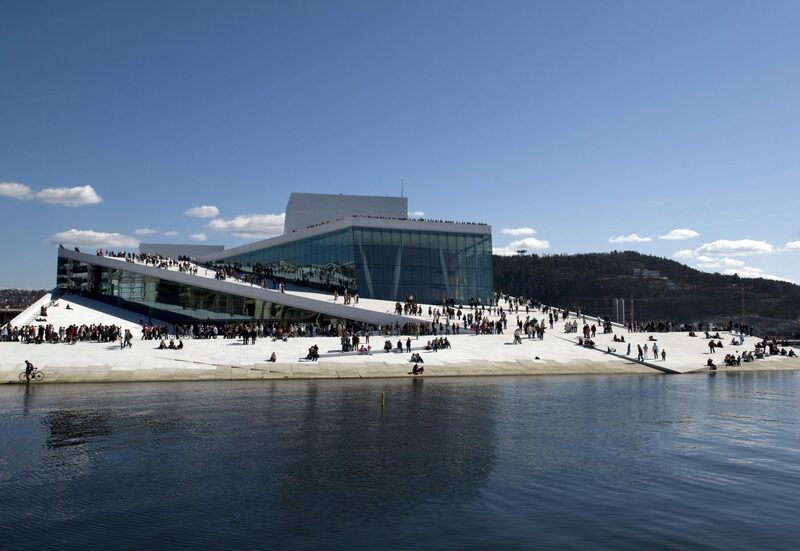 It’s like giants steps over the fjord of Oslo. People can this way recover the edge of the water, which was closed to the public for decades because of the port operations. 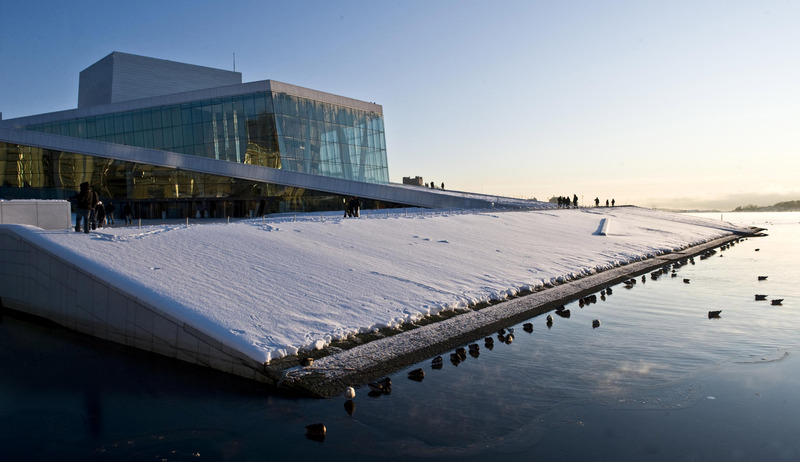 Oslo Opera House in winter. Photo: Erik Berg. Of course the interior is as modern and confortable as can be. 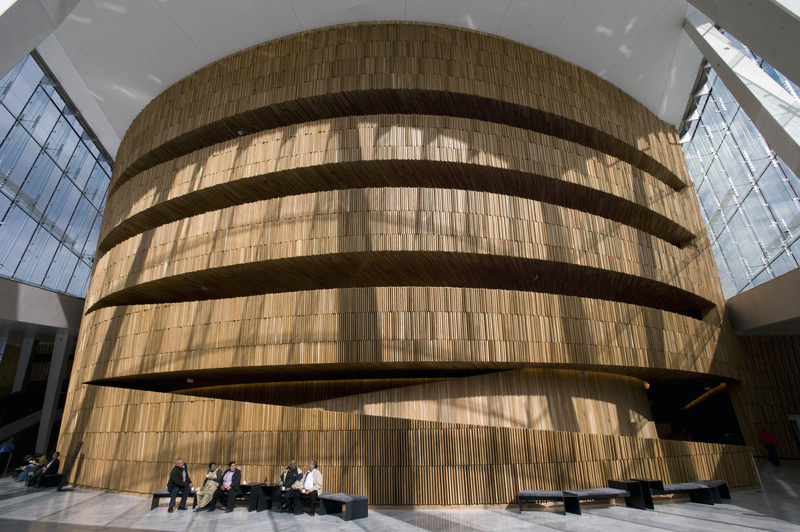 Oslo Opera House main stage. Photo: Erik Berg. 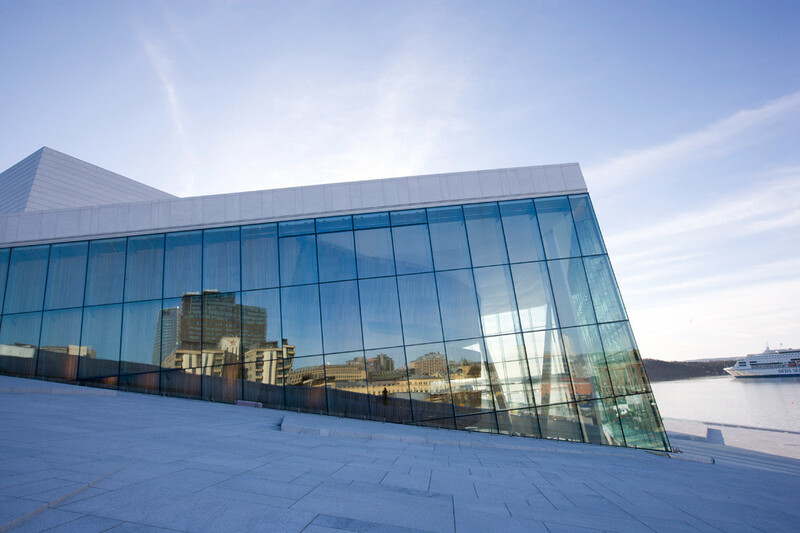 The Opera House is the home of the Norwegian National Opera and Ballet. 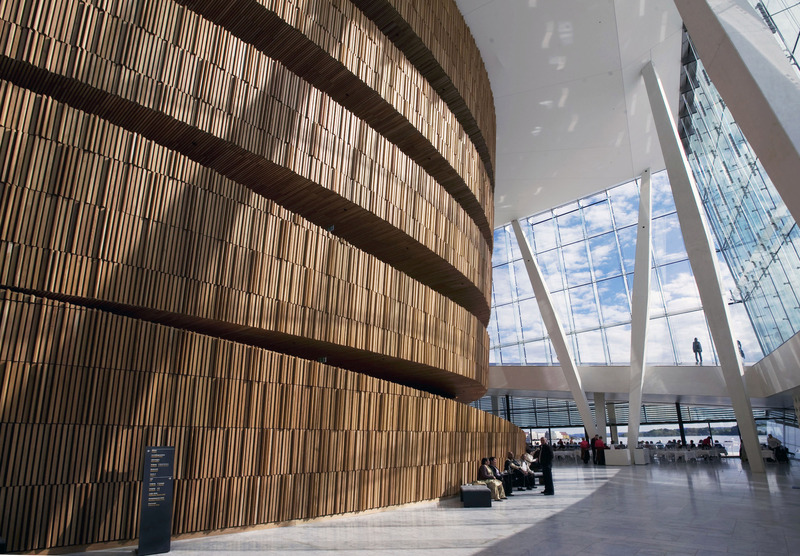 Oslo Opera House – classic dancer. Photo: Joerg Wiesner. 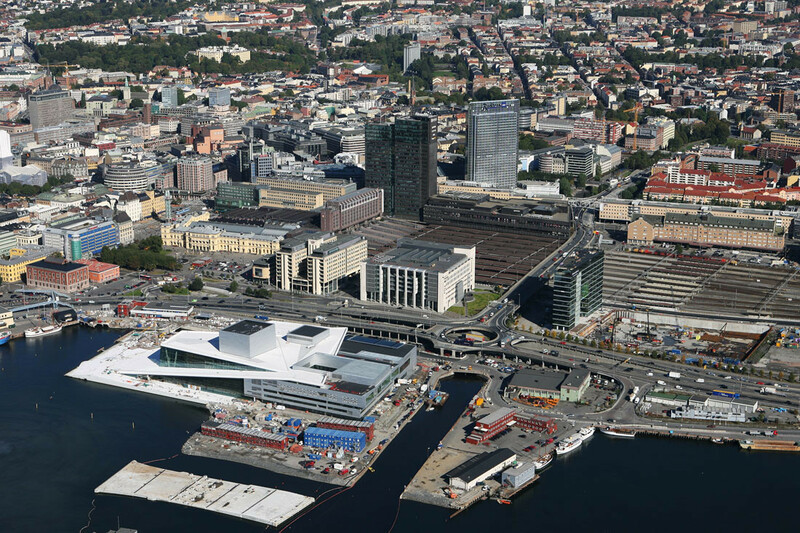 Of course the Opera house is located in the city center, in the heart of what’s happening in Oslo. 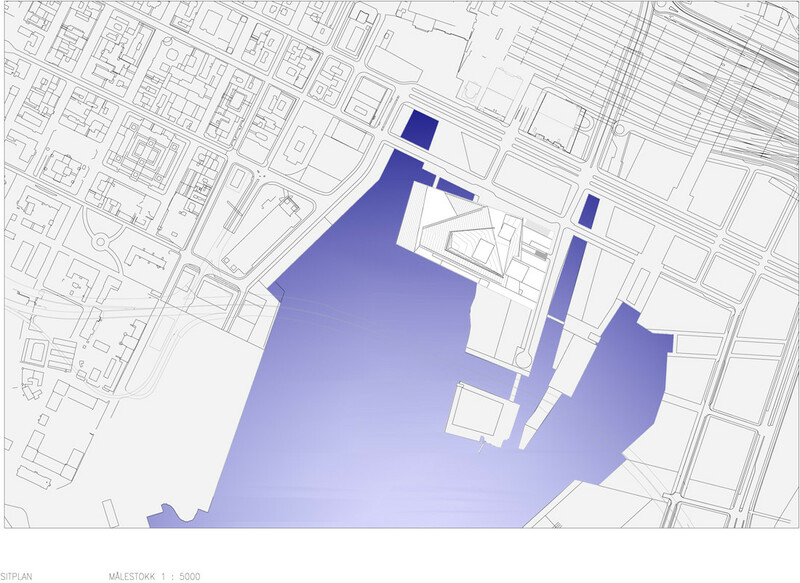 Oslo Opera House – situation plan. 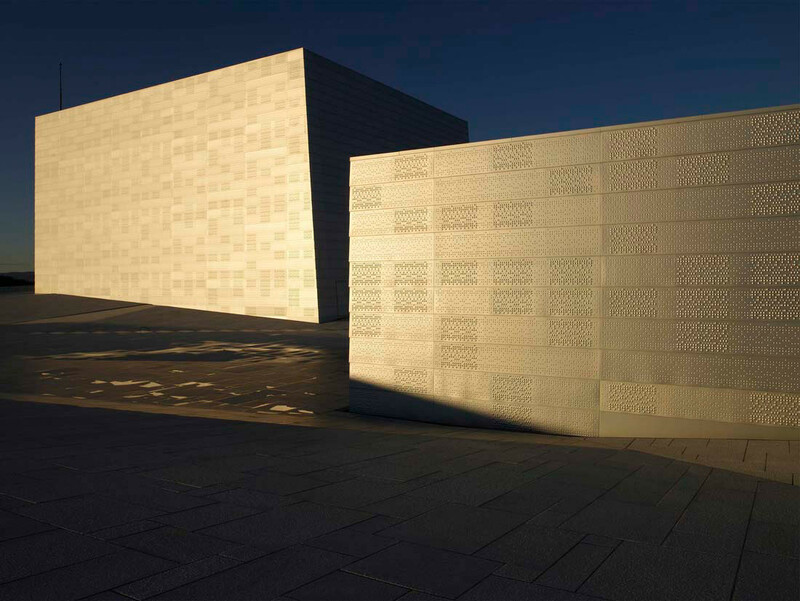 By Snohetta. 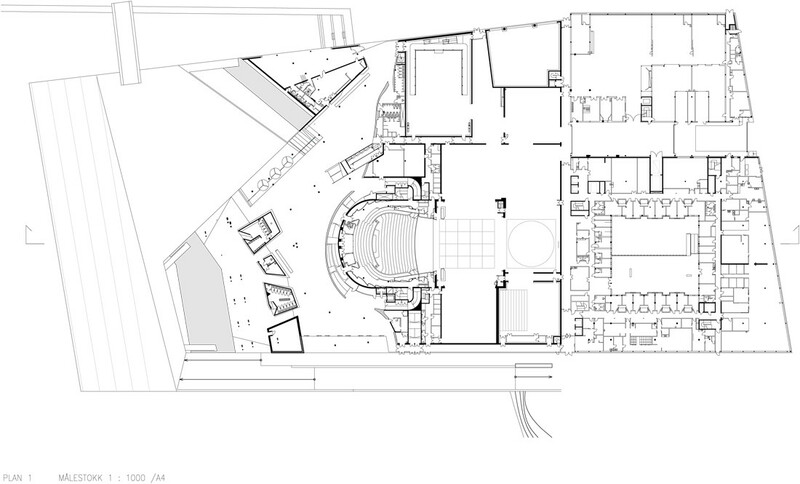 Oslo Opera House – floor plan. 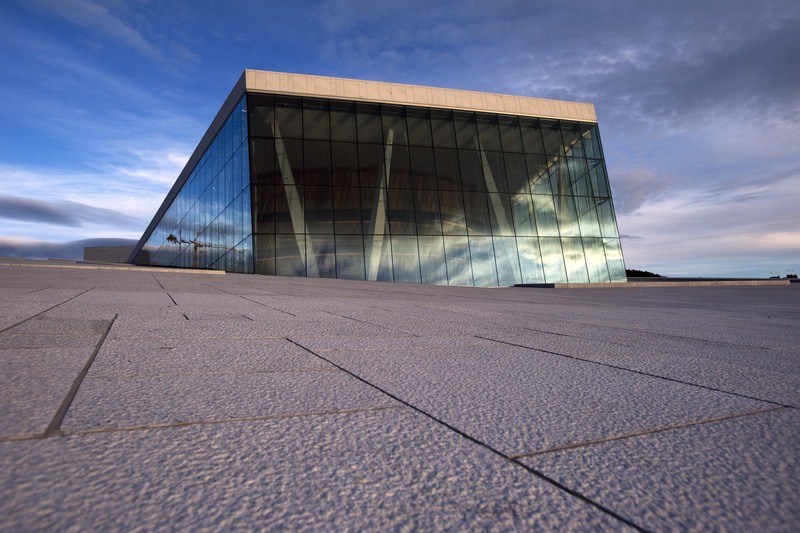 By Snohetta. And you know what? 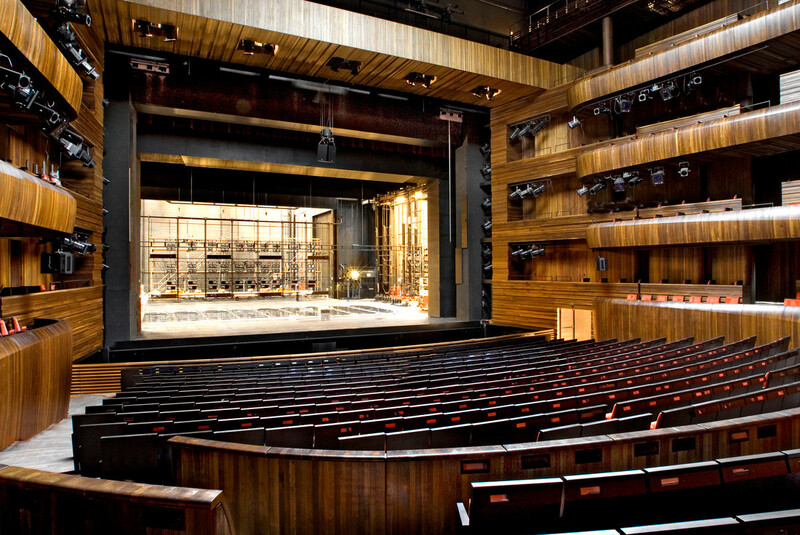 The first opera was in direct broadcast for about 7 000 people, watching and listening from the public place on the roof! 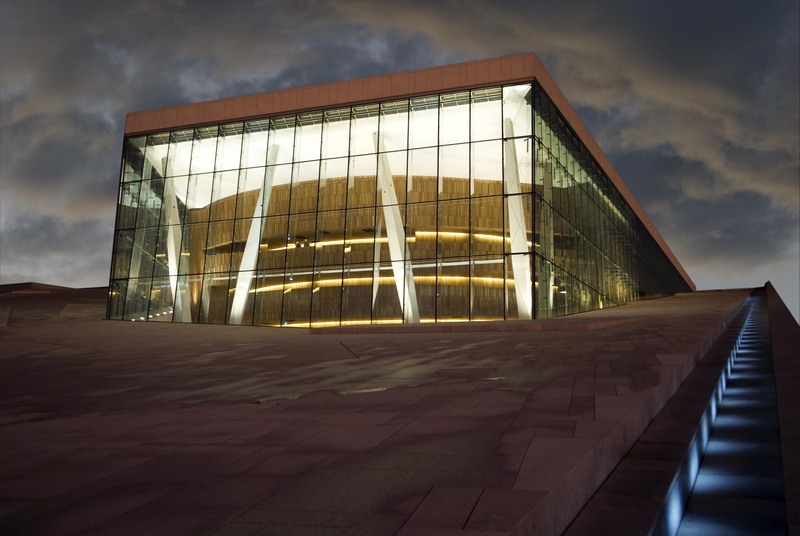 Oslo Opera House outdoor concert for the grand opening. 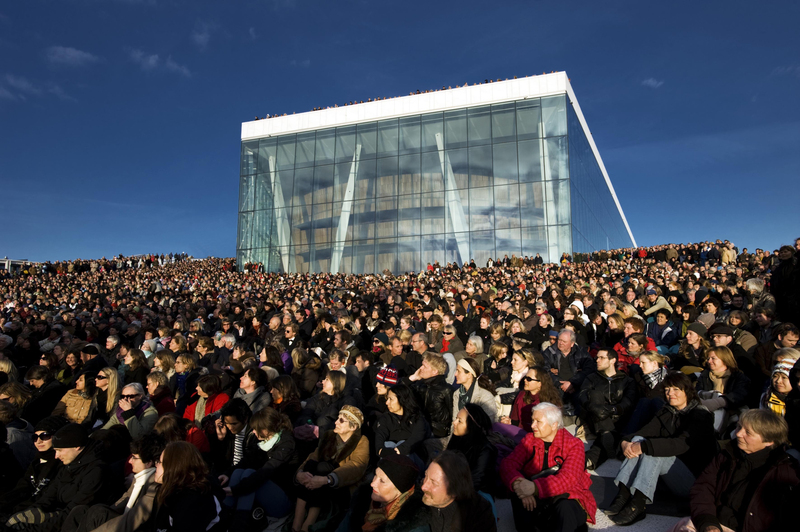 7000 persons watching the first direct broadcast, April 18, 2009. I can easily imagine how great can be a night at the Opera, with to your arm a charming lady in a wonderful evening dress.